Ben is an expert in growing high tech companies. Starting his career in high tech 18 years ago Ben has launched start ups & new innovative products in NZ, Australia and the USA. 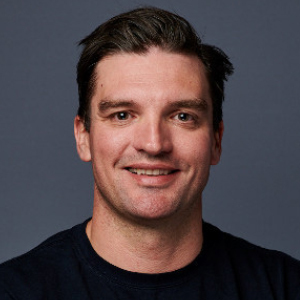 Recently Ben’s lead enterprise development teams at global companies such as Dell EMC and been responsible for delivering rapid enterprise growth for big data company Domo in the Australian and NZ markets. Ben currently leads growth and business development for Soul Machines, a ground-breaking high tech company of AI researchers, neuroscientists, psychologists, artists and innovative thinkers who are re-imagining how we connect with machines.